For optimal on-resort and ripping performance, look no further than the new ENZO R. Sharing many of the industry leading features with the ENZO, this resort specific (non pivoting) binding is wider, lighter, more adjustable, and a bit easier on the pocketbook. 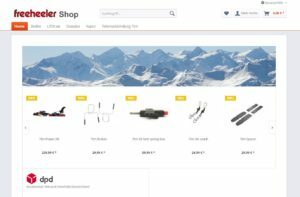 Boasting four activity settings and three avaliable spring stiffness’s, the ENZO R is the most tunable binding on the market, delivering unbeatable power, precision and control. Springs available: Soft (black), Medium (silver – std), Stiff (gold). 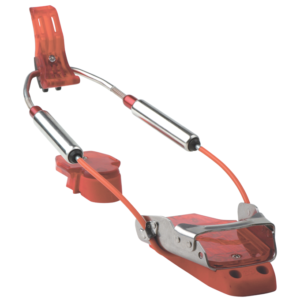 The TARGA serves as the platform for all G3 telemark bindings. 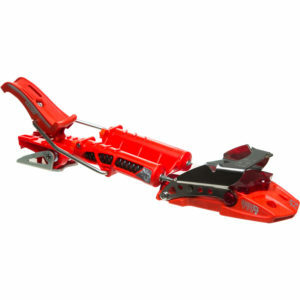 The time-tested and proven TARGA binding continues to meet the performance needs of a wide range of telemark skiers looking for one binding that does it all, is trustworthy and always easy to repair. Key design features for the TARGA include interchangeable pre-compressed spring cartridges, adjustable cable to fit multiple boot sizes, tough quad riveted toe box and stainless steel toe bar. 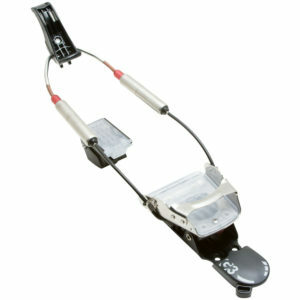 The famed Targa Ascent, G3’s featherweight, high performance touring telemark binding. The Ascent makes it easy to switch the binding from ski to tour mode design by combining the award winning Targa T/9 with a pole-activated free pivot system. In tour mode, the Ascent is biomechanically engineered for efficiency by pivoting unrestrictedly on a stainless steel axle. With an easy flick of the switch the Ascent converts into an aggressive high performance downhill binding.